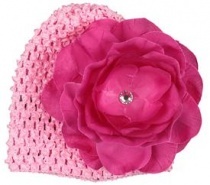 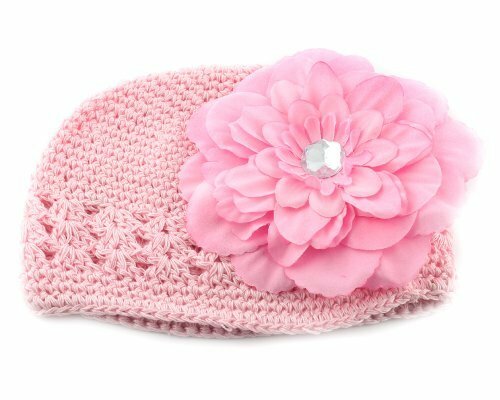 BooTiqueBaby has a big range of Baby and Girls Hats. 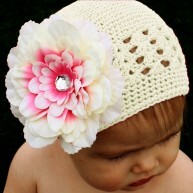 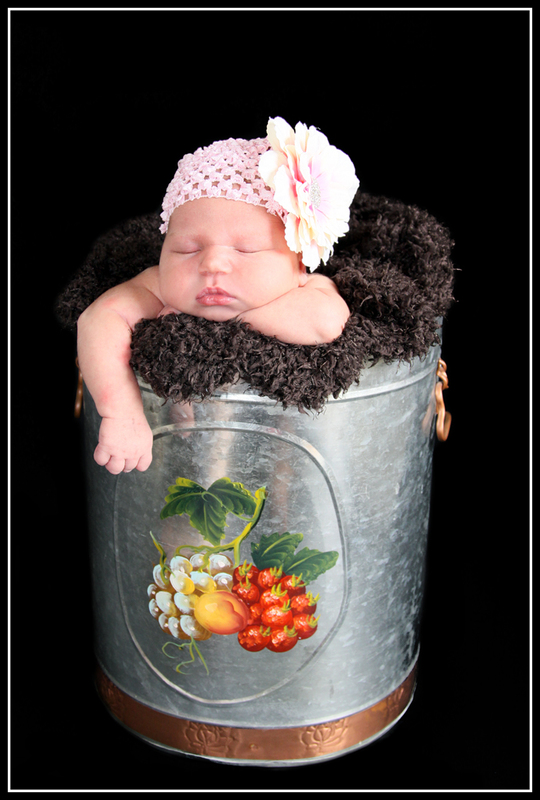 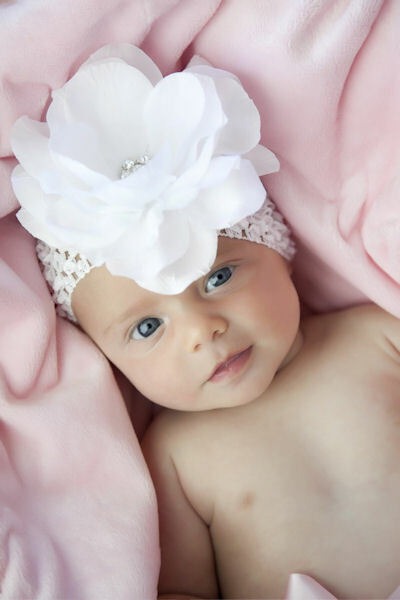 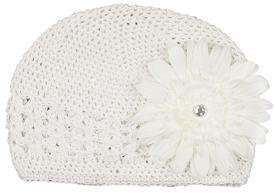 We have Baby Crochet hats that will add a a touch of sweetness to your newborn or baby girl. 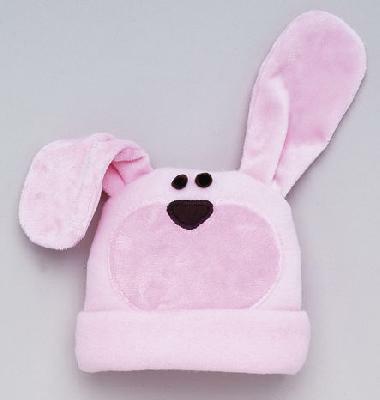 Made with Super Soft Stretch Fiber which is washable, durable and comfortable too. 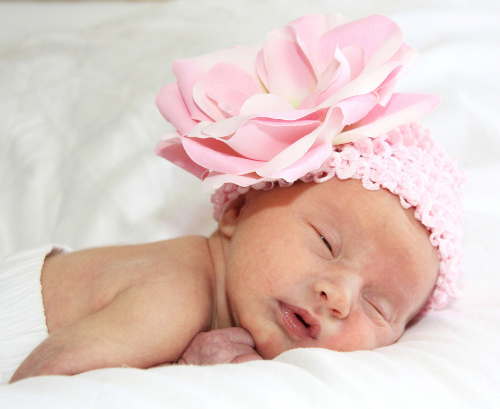 Adorned with Flowers or Bows. 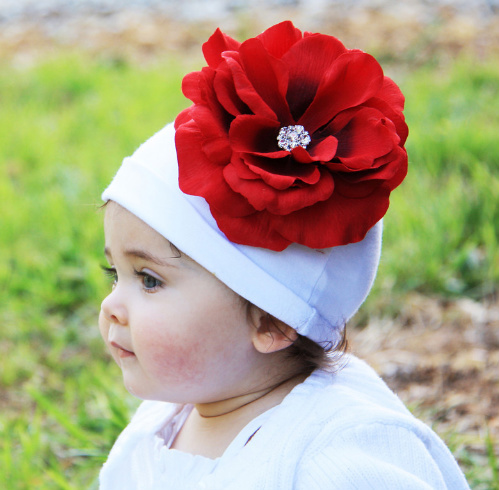 Our Baby Cotton hats are 100% Cotton with Ribbon and Crystal Embellishments.